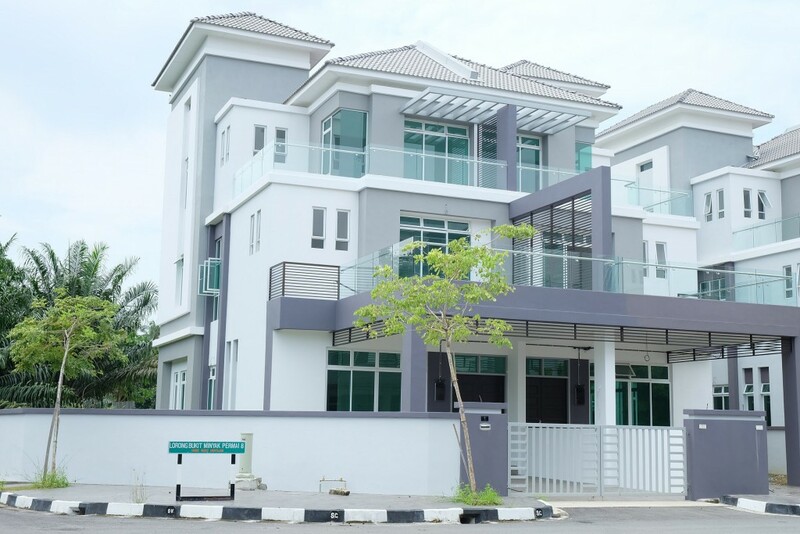 Good things come in multiple numbers, and in BM Permai’s case, multiple phases. 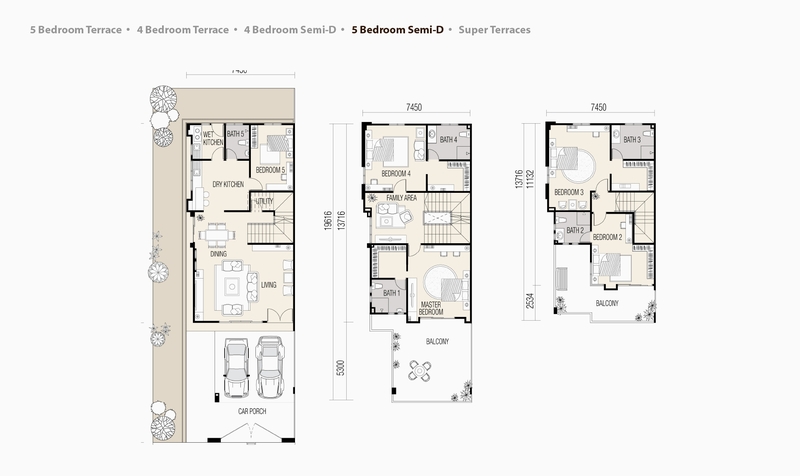 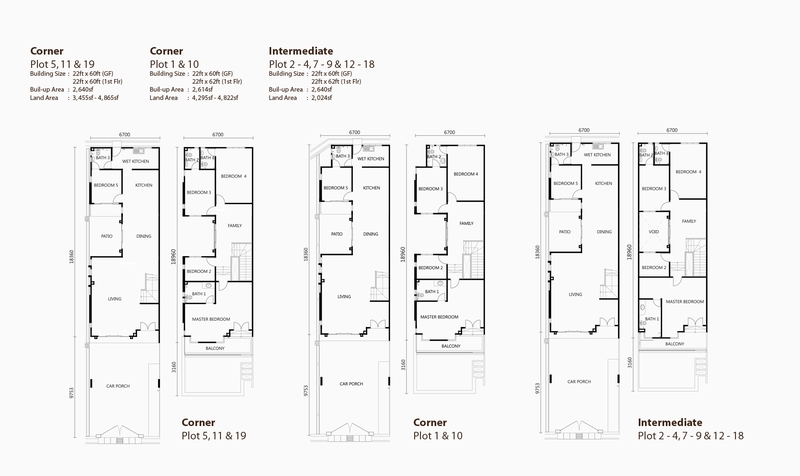 Carrying on after the success and completion of Phases 1 and 2, Phase 3 offers an exciting collection of 3-storey Terrace, Semi-Detached homes as well as ready-built Super Terraces. 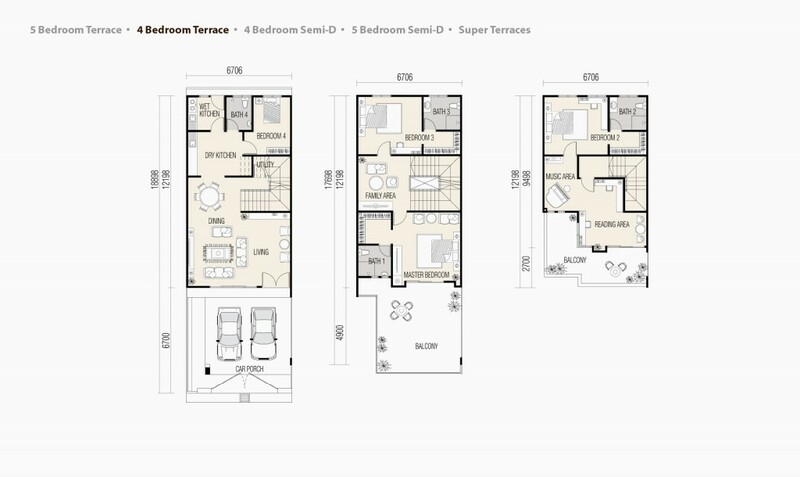 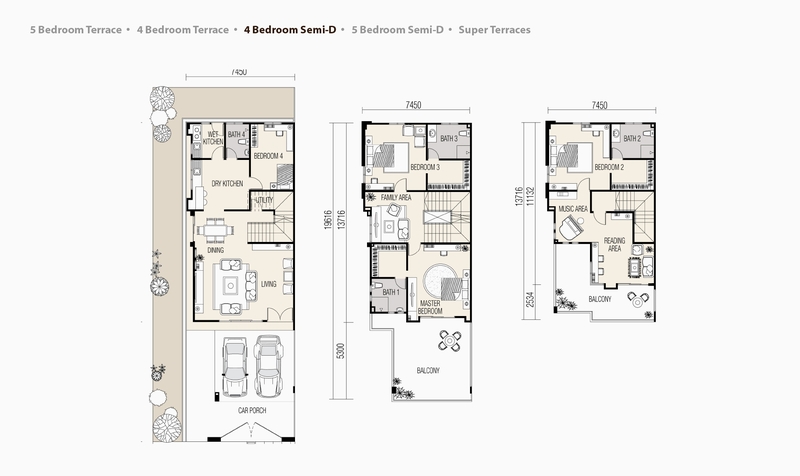 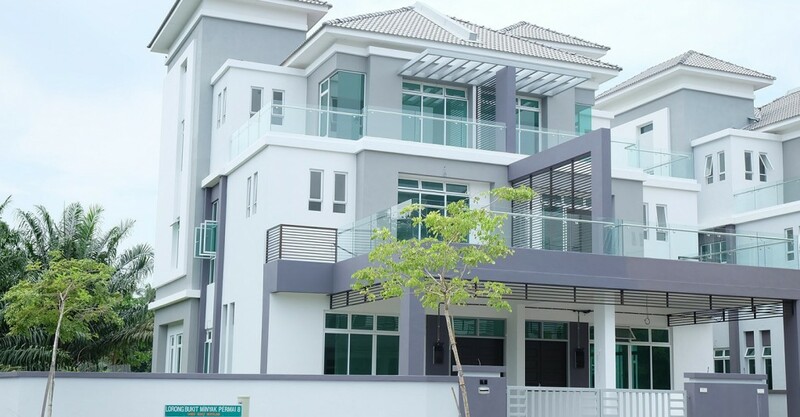 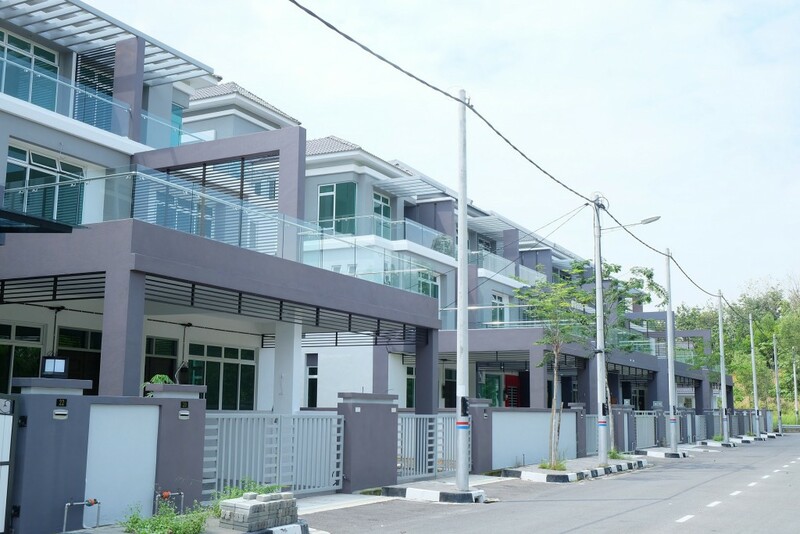 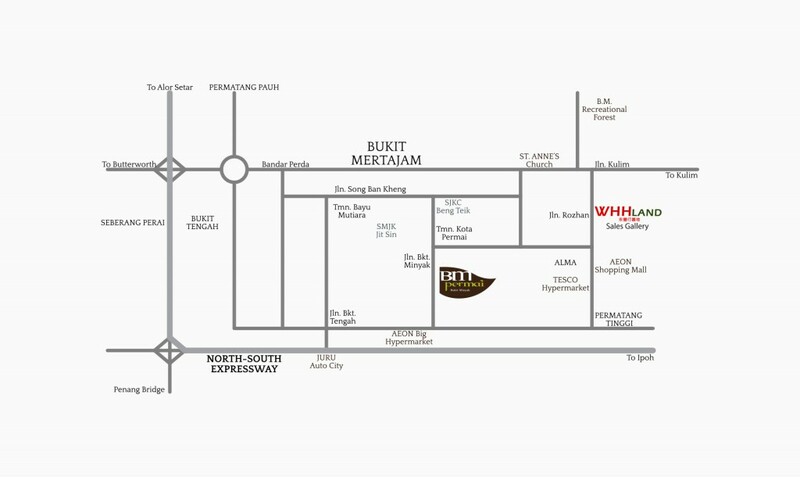 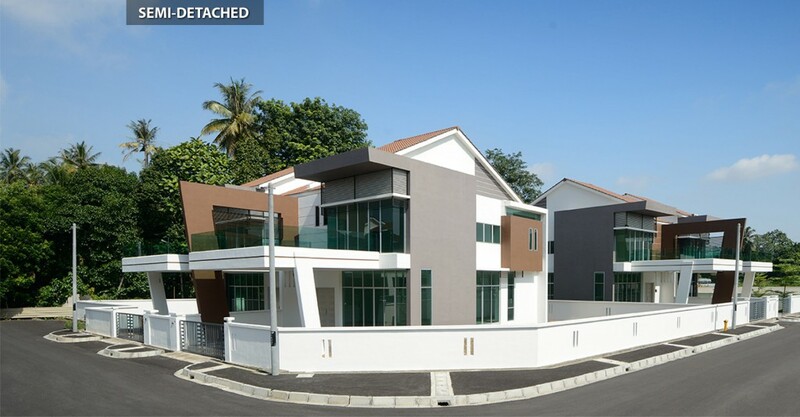 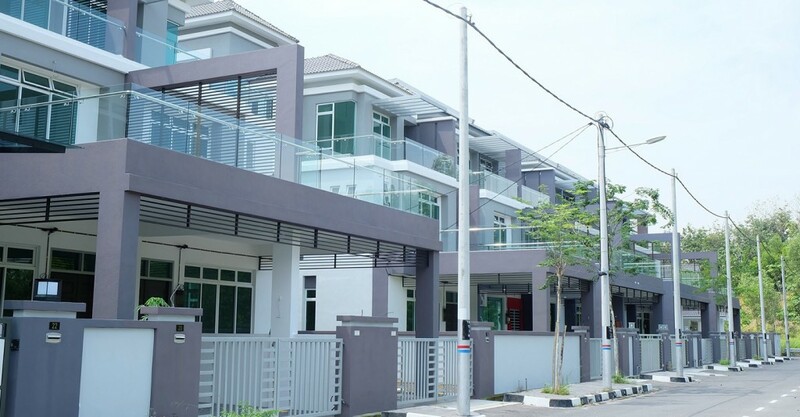 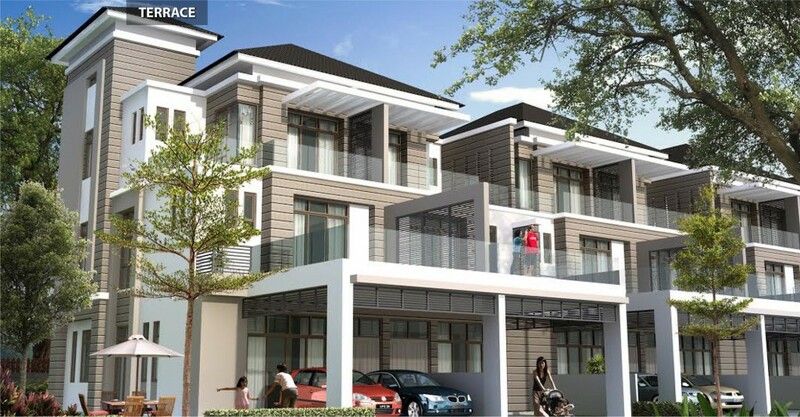 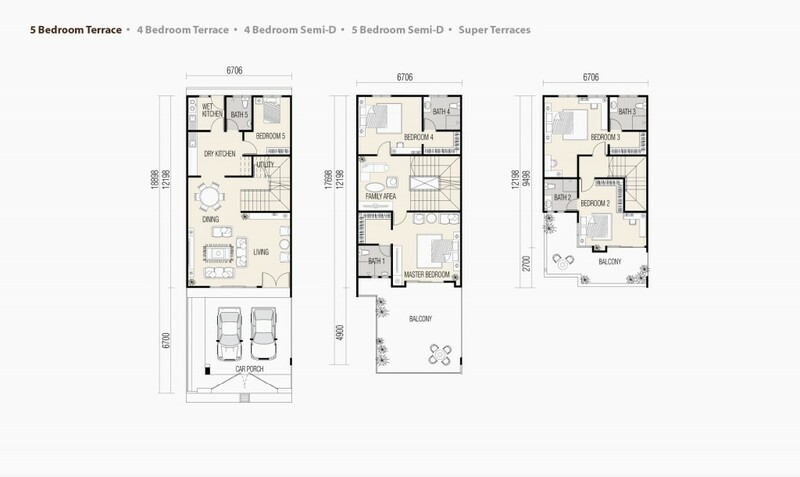 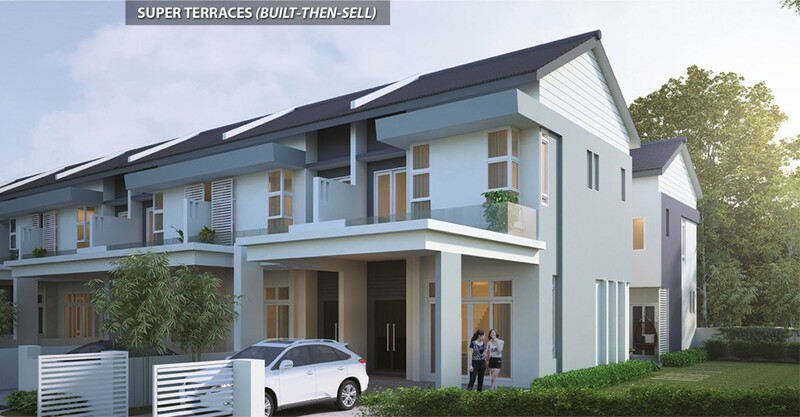 Among the standout features of BM Permai Phase 3 include spacious interiors and family-centric designs ideal for active, outgoing modern families.